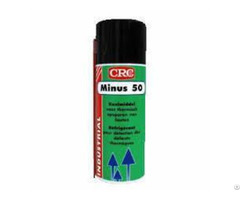 A blend of highly active polar and non-polar solvents, paraffinic oil, dispersant and anti-wear additives. 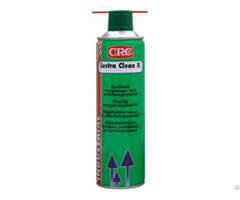 CRC Engine Flush cleans the engine's interior of sludge, gum, rust and varnish prior to oil change. 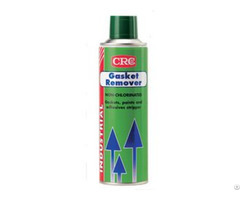 Dissolves deposits from pistons and rings and frees sticky valves and lifters. Holds the deposits in suspension until they are drained with the oil. 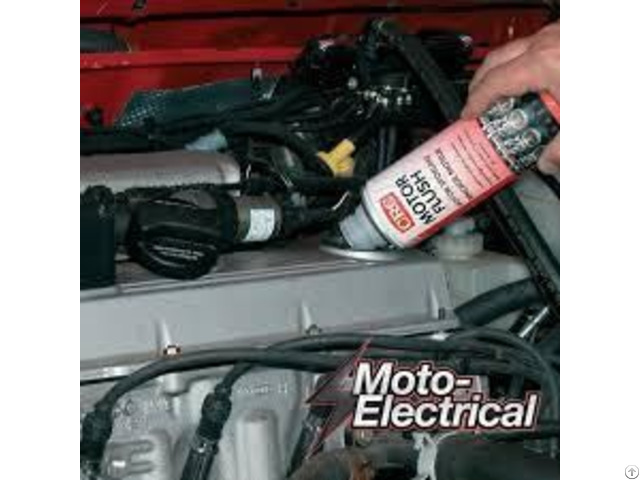 Contains anti-wear, anti-corrosion and anti-oxidation additives protecting the engine whilst flushing it. Improves performance, fuel economy and engine life. Harmless to all metal parts. Can be used in diesel as well as in gasoline engines. Compatible with all commonly used types of oil. Run engine for about 10 minutes at increased idle, 1500 rpm., then switch off and drain out old oil. Replace oil filter, as required. Refill with clean engine oil. A safety data sheet (MSDS) according EU directive 93/112 is available for all CRC products.